Witches, ghosts and ghouls, oh my! 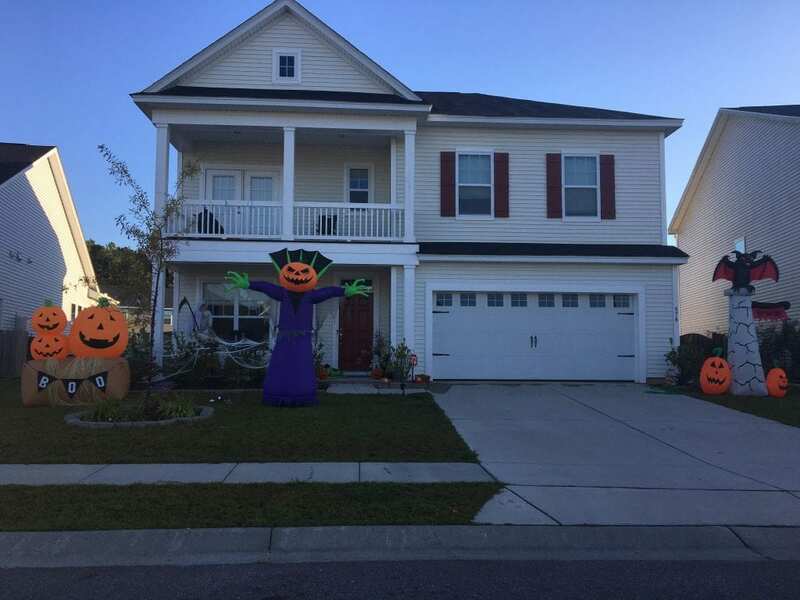 Halloween has officially arrived at Foxbank Plantation. 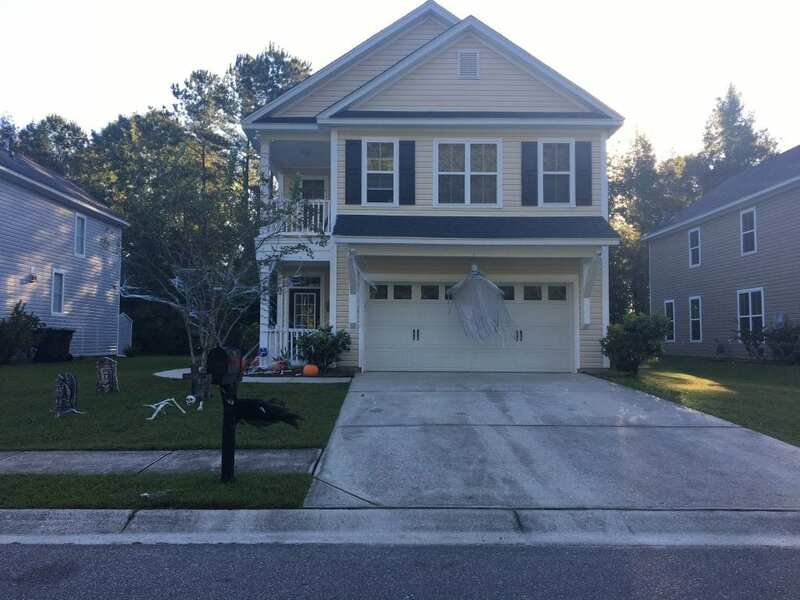 And if you have driven around the neighborhood lately, you’ll see that plenty of residents are getting into the spirit of the season by decking their homes with spooktacular decorations. 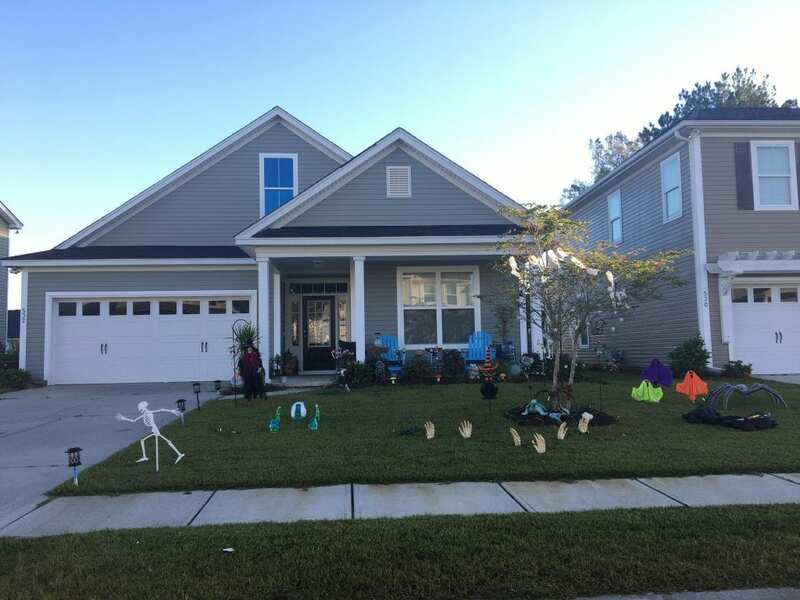 We are big fans of how our Foxbank Plantation residents have decorated their homes. Take a look at some of our favorites below and let us know which ones are your favorite, or share your own spooky decorations on Facebook! 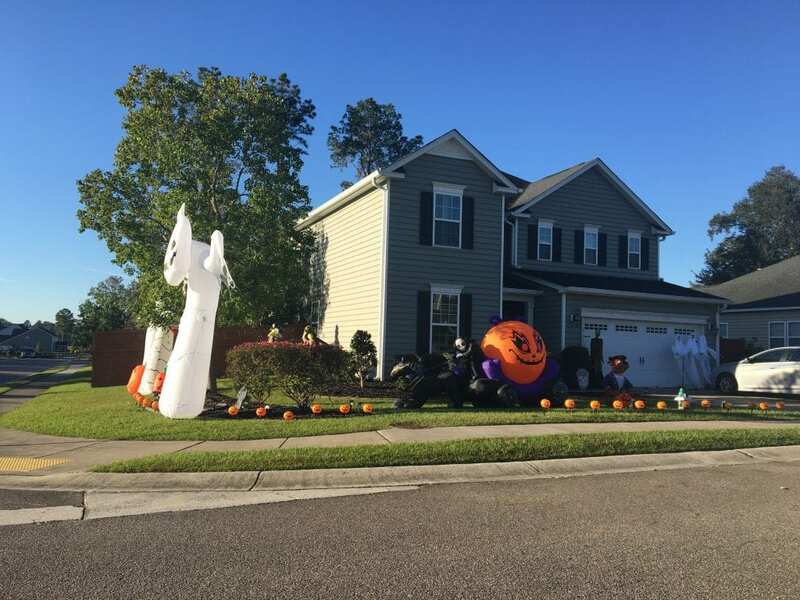 This entry was posted in Around the Community, Foxbank Plantation, Holiday and tagged Foxbank Plantation, Halloween, Holiday. Bookmark the permalink.